This error occurs because of shortage of tiles in mask buffer. 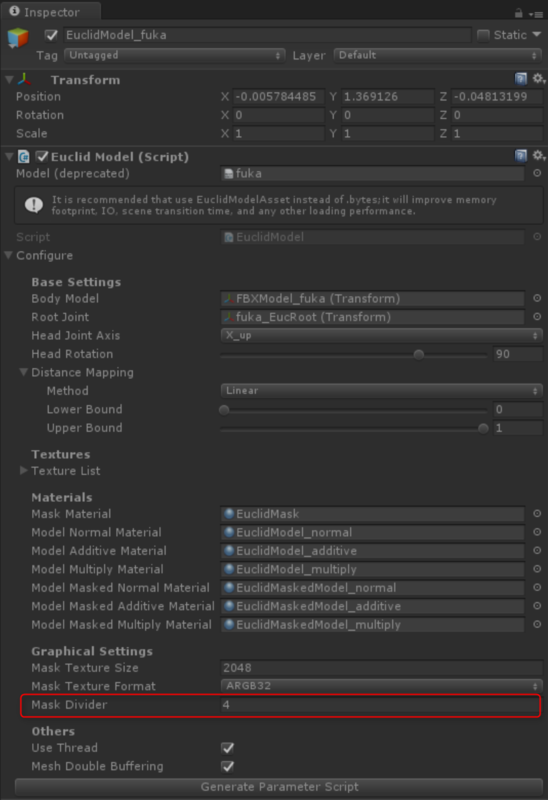 You can avoid this issue by enlarging the number of "Mask Divider" in Inspector to increase tiles. 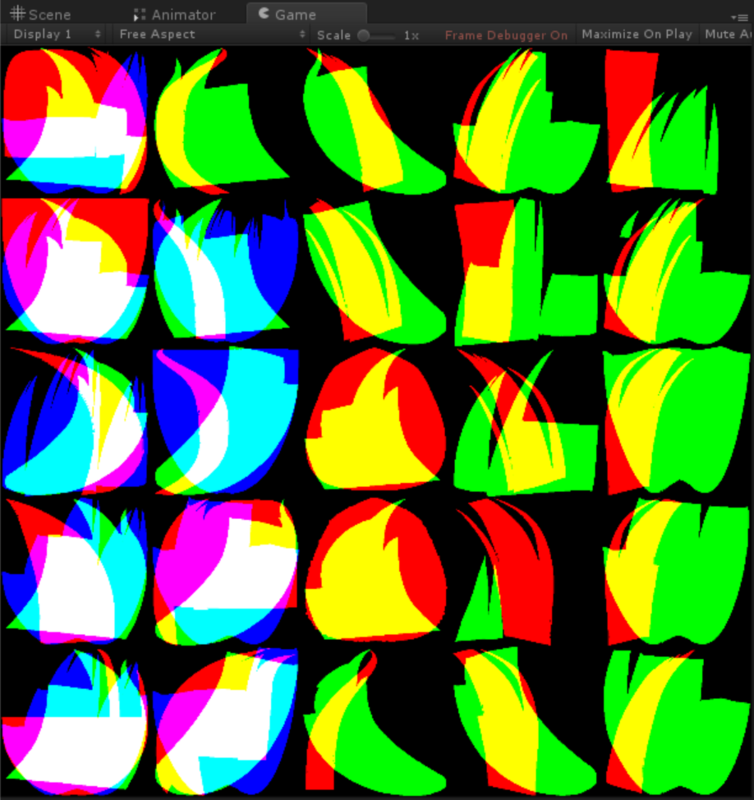 The following is a way of how to see if there are enough tiles in mask buffer. 1. Choose "Window" > "Frame Debugger" in menu bar in Unity. 2. Push "Enable" button of Frame Debugger while playing Scene. 3. 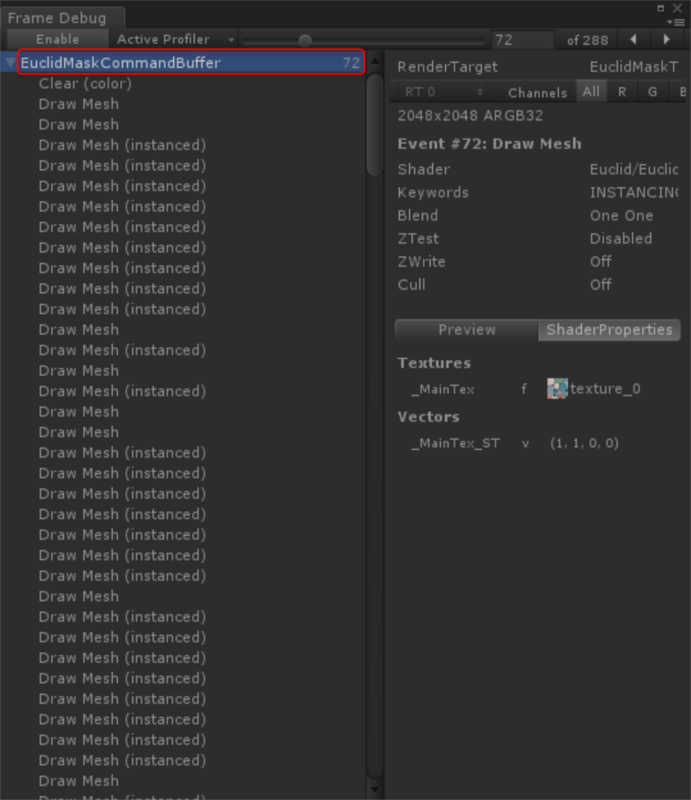 After a list of Frames will be shown in Frame Debugger, choose the raw of "EuclidMaskCommandBuffer"
4. Check there is any space in mask buffer displayed in Game View.